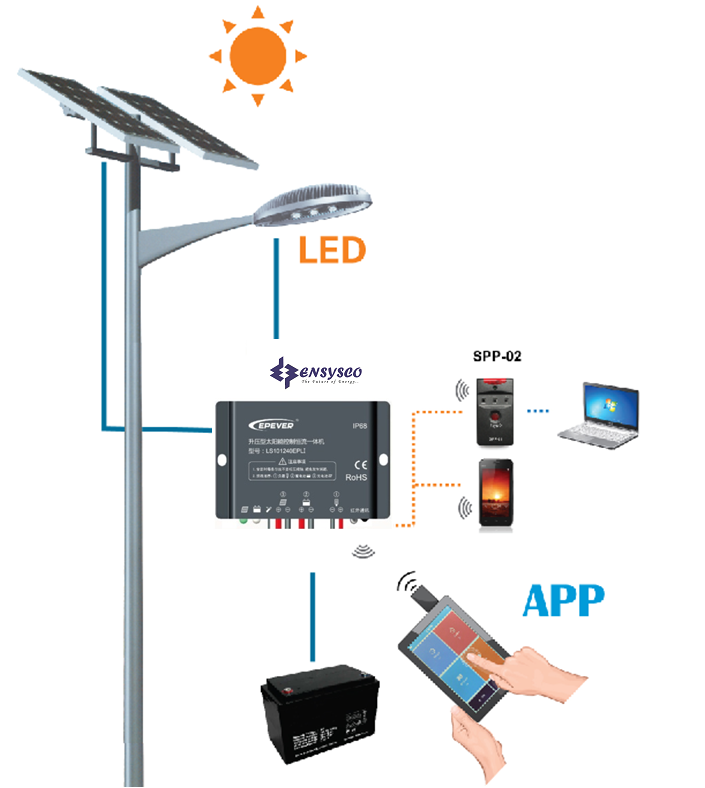 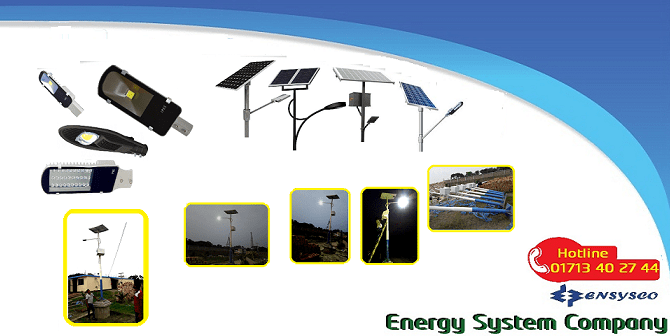 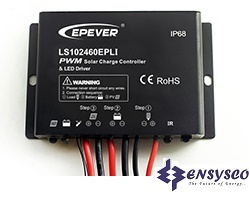 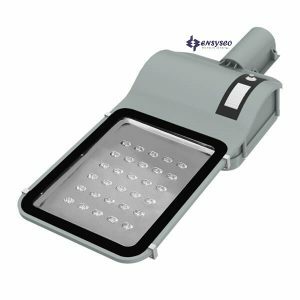 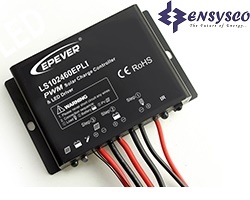 PWM Solar Street Light Controller LS-EPLI series combines solar charge controller and LED driver into one unit. 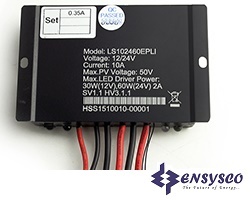 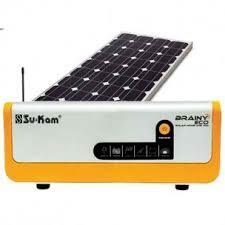 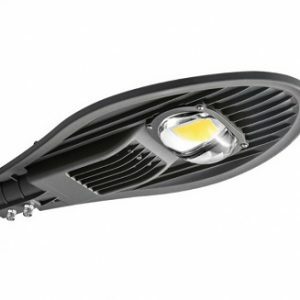 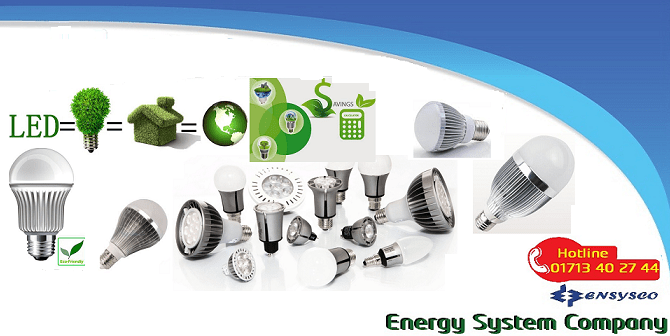 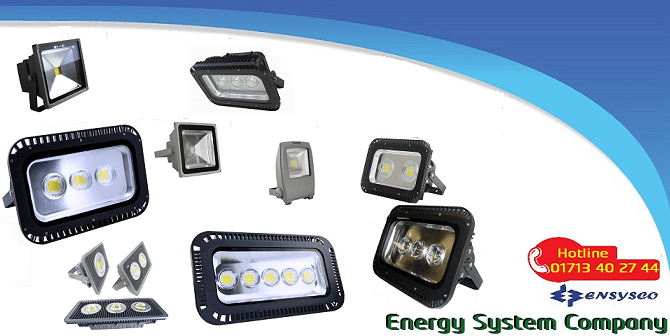 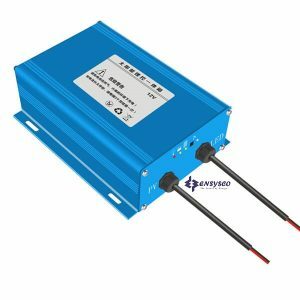 It is ideal for solar LED Lighting requireing dimmer function. 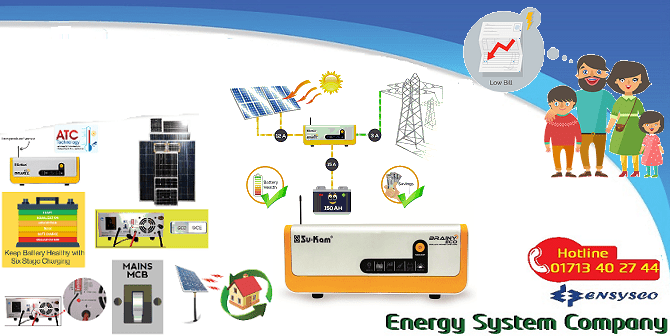 The control parameter can be programmed by Mobile APP and SPP-02 via infrared(IR) communication. 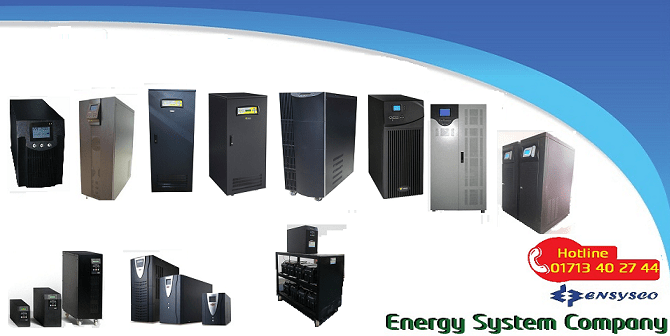 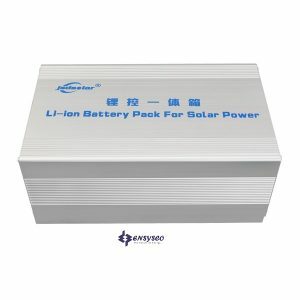 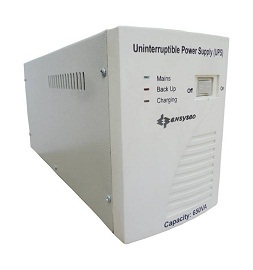 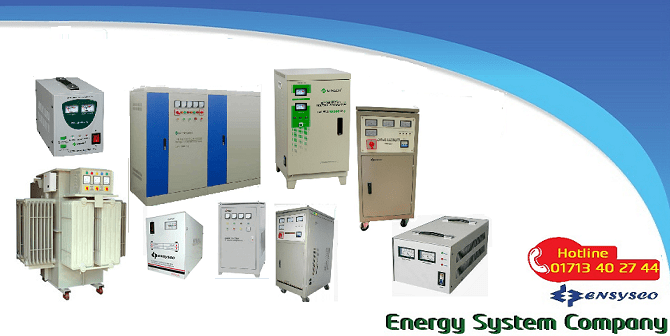 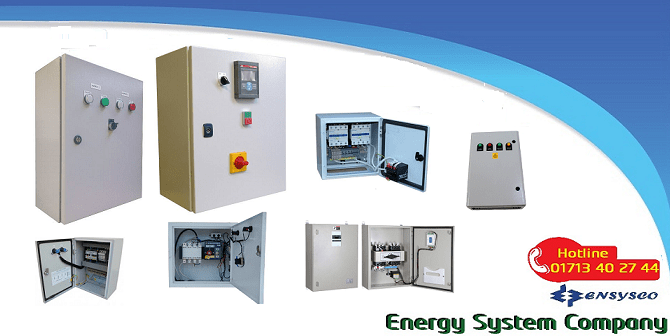 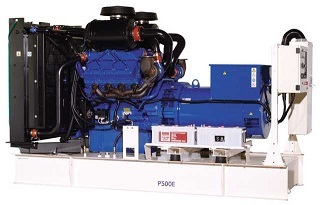 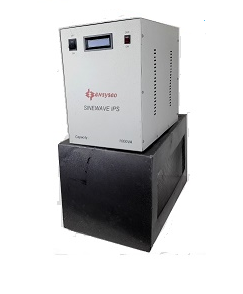 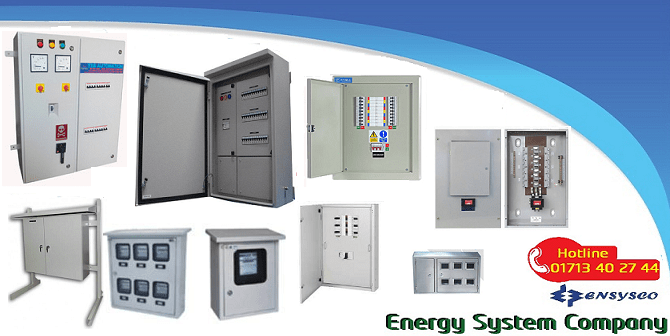 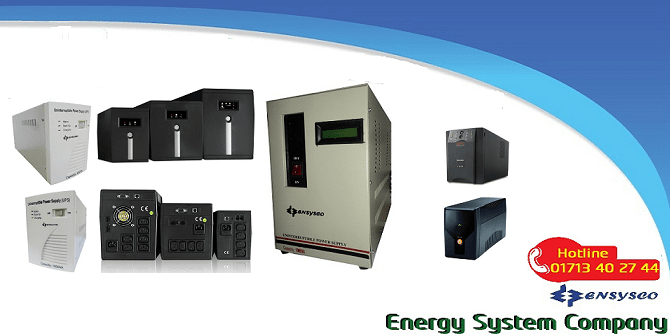 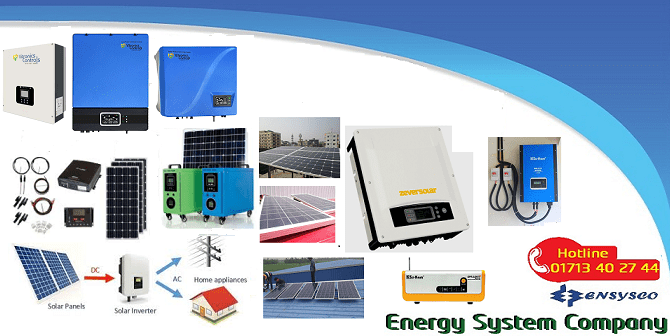 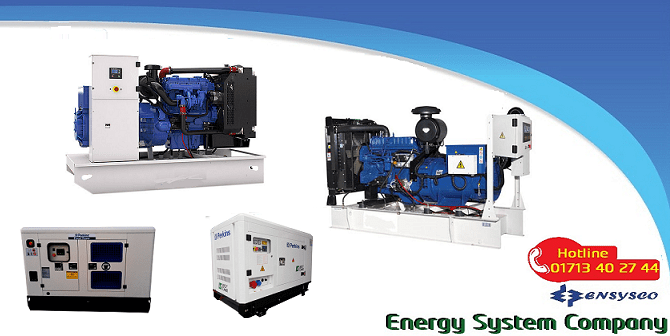 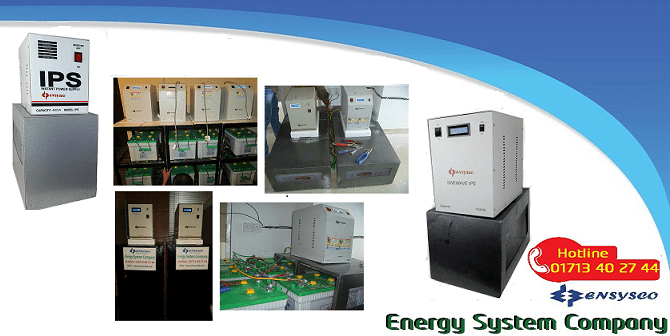 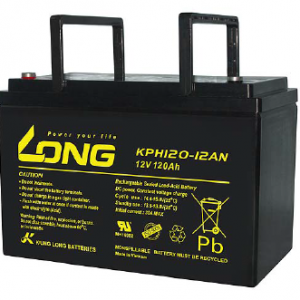 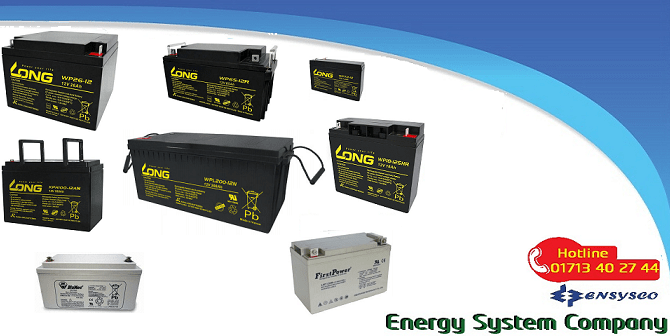 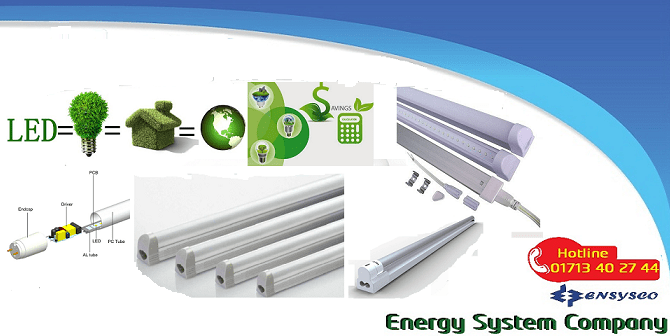 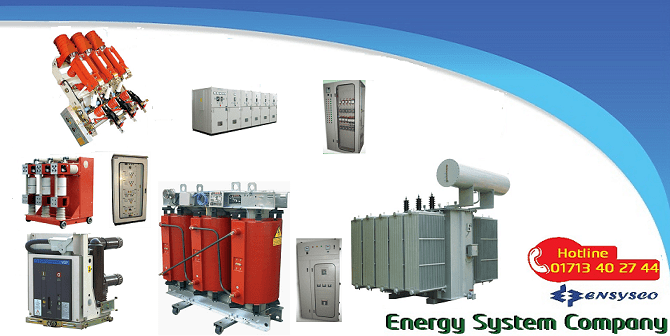 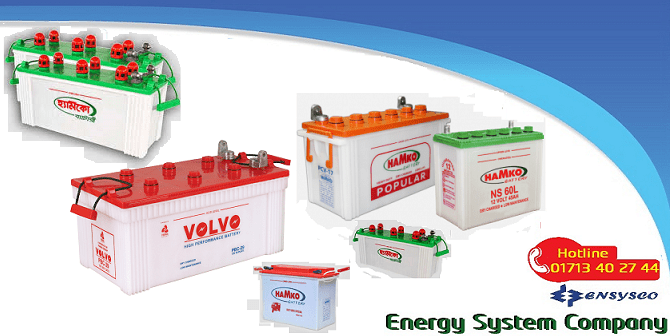 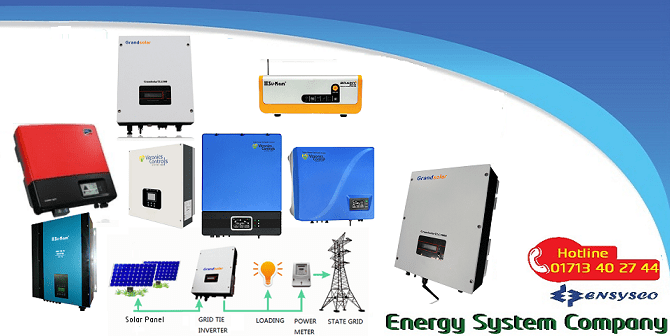 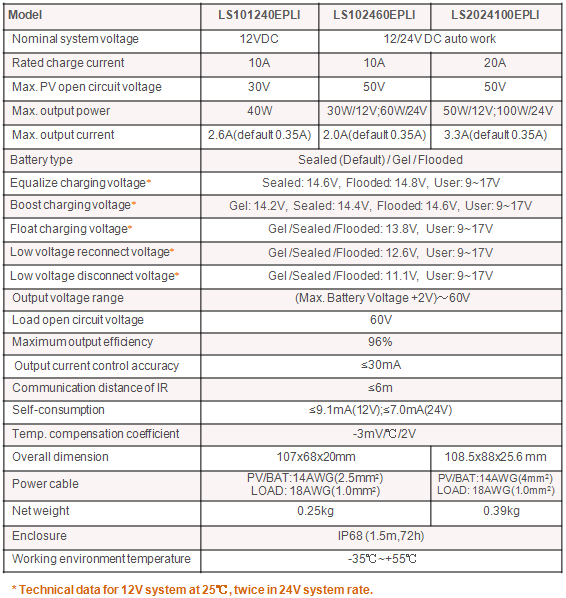 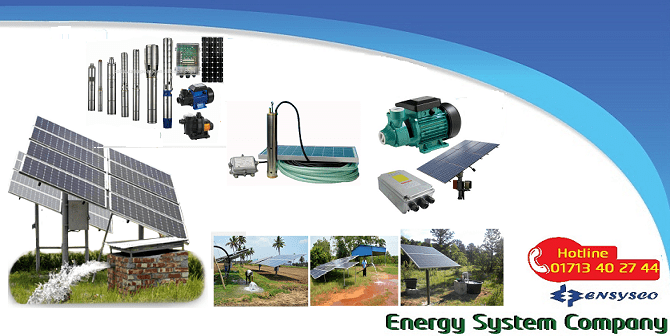 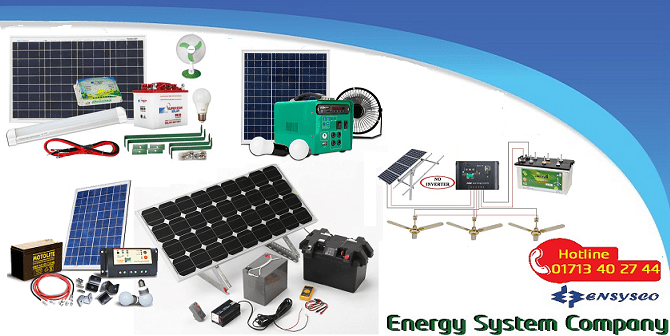 • Battery type selection: Sealed, Gel, Flooded and User(programmable).